Is representation necessary, or antithetical, to the democratic will? 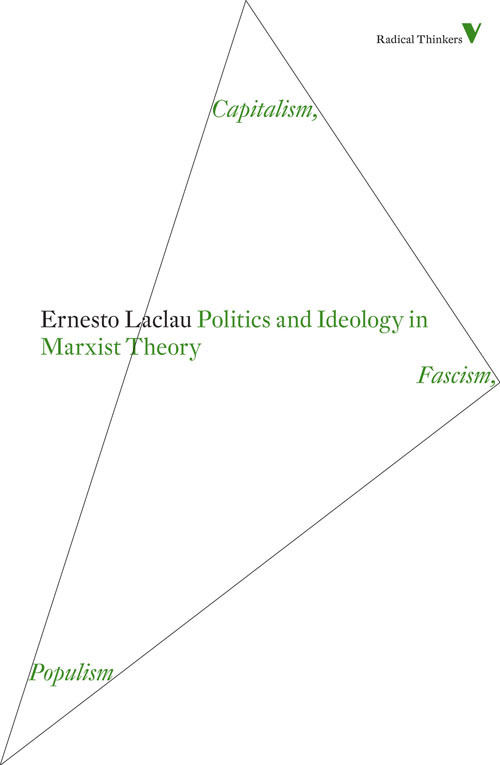 In light of the significant gains made by the indignados in the Spanish municipal and regional elections on Sunday, we publish a discussion about democracy and representation between Jacques Rancière, the inspiration for much analysis of the 15-M movement, and Ernesto Laclau, an important theoretical reference point for Podemos. On 16 October 2012, at the University of San Martín in the Argentinian capital, the French philosopher Jacques Rancière gave a lecture entitled "Democracy Today", as part of a week long conference in Buenos Aires and Rosario organised by UNSAM (Universidad Nacional de San Martín) and the publisher Tinta Limón. 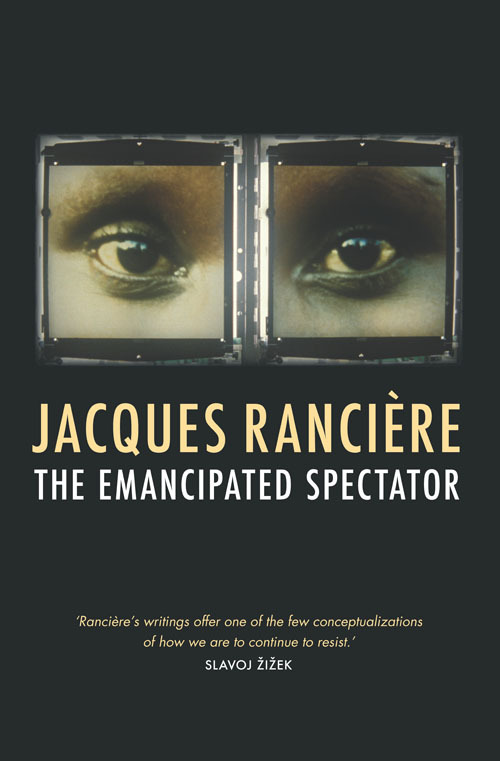 In this lecture, Rancière expanded on his by now well-known elaborations on the question: "Democracy is not a system of government, but the always conflictual and disruptive manifestation of the principle of equality". As an example, he describes how the working classes of the nineteenth century decided to act not as if they were mere labour power, but people equal to others in their intelligence and abilities, in their capacity for reading, thinking, writing and self-organising their labour. In this view democracy is "the ungovernable" on display, that is to say, an egalitarian activity that disrupts the hierarchical distribution of spaces, social roles and social functions, opening up the sphere of what is possible and expanding the definitions of communal life. 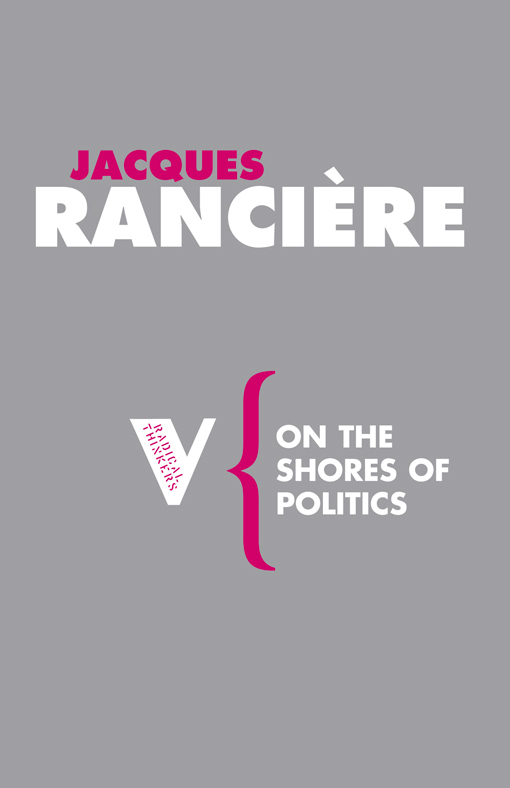 "There is no such thing as a democratic state": such was Rancière’s striking comment to an audience with a keen interest in the political context behind the progressive governments of the region (Venezuela, Argentina, Ecuador, Uruguay, etc.). Meaning, there is no possible institutional translation of this disruptive and expansive political undercurrent. It can have many consequences in terms of freedoms or rights; yet "democracy cannot be identified a form of the state; rather, it denotes a dynamic which is autonomous of place, time, and the state agenda." 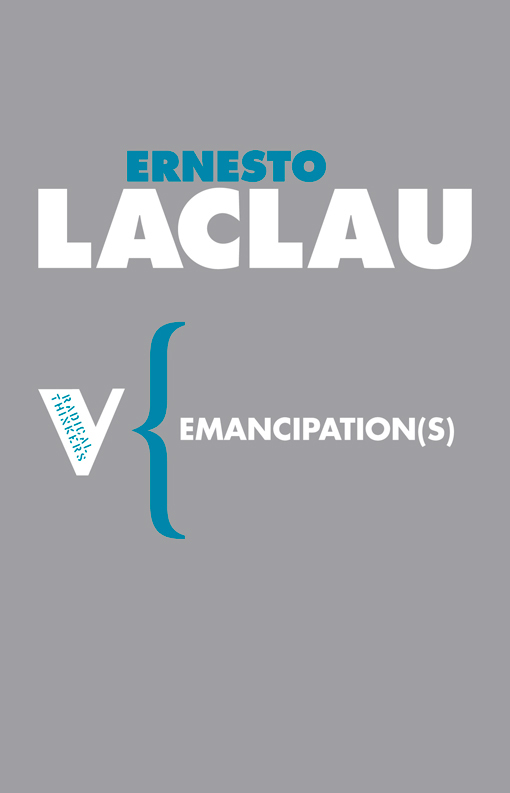 After the lecture, as scheduled, Ernesto Laclau took the floor. 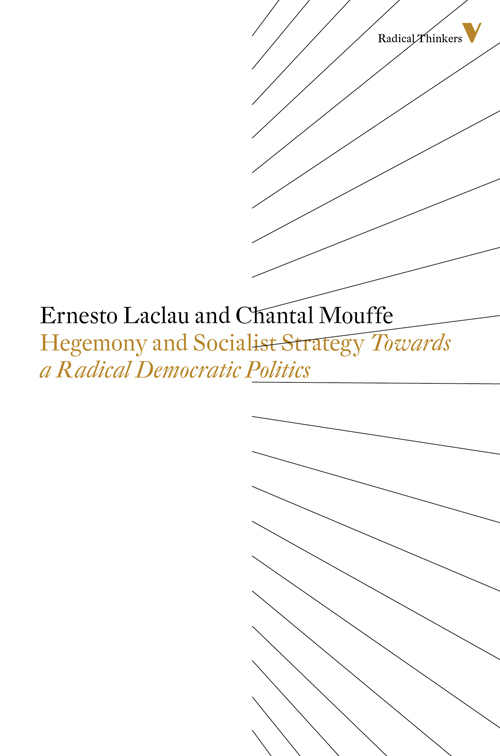 A populist theorist of hegemony, and a key intellectual reference point for the group that founded and now leads Podemos, Laclau has a great deal of knowledge of Rancière's work, and has written numerous papers explaining both his affinities and disagreements with his thinking. 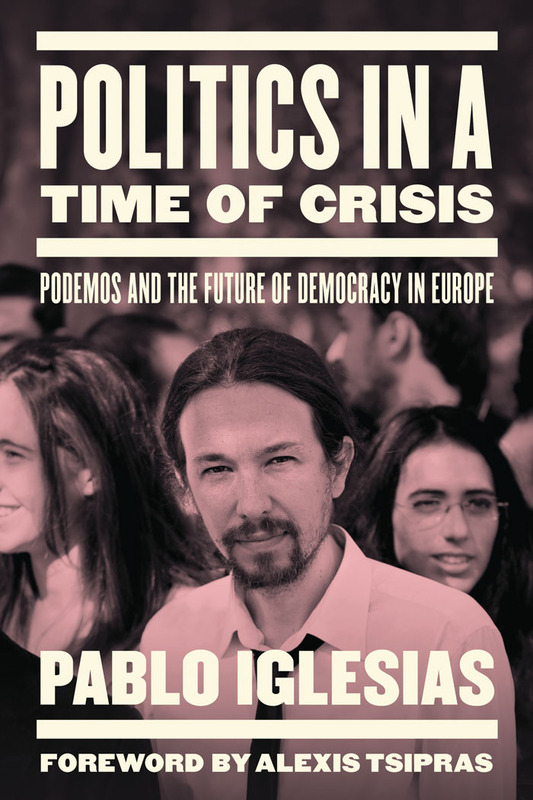 Here we reproduce the short discussion between the two thinkers, as a stimulus for further thought about the tensions between political and state dynamics (or indeed, between 15M and Podemos). 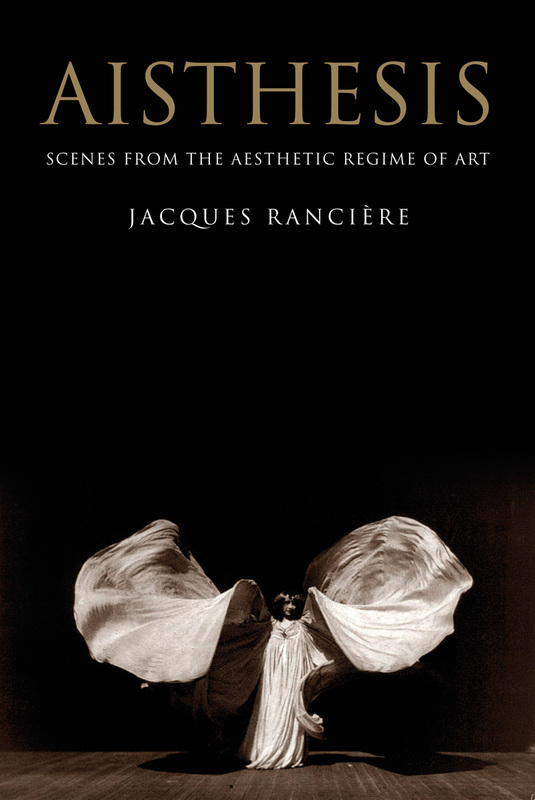 First of all, I'd like to apologise for missing the first half of Jacques Rancière's presentation—there was a lot of traffic and, well, all those kinds of problems. So, unfortunately, I won't be able to respond to Jacques' contribution in the same way as if I'd had the chance to listen to the whole of his talk. Nevertheless, there are a few key topics that the two of us have discussed on other occasions, and if we were to sum these up with one theme, I'd say that it is the relationship between democracy and representation. I think that's where the shades of disagreement between Jacques' analysis and my own efforts can be found. What do I think is the problem of representation? The issue is this: if there is a conflict between democracy and representation, it is because it is thought that democracy represents a popular identity that essentially excludes the mechanisms of representation. Rousseau himself thought that the only true form of democracy was direct democracy. He had in mind the Geneva of his time, which he thought of in fairly Utopian terms. But the situation of the major states made the moment of representation seem inevitable. So, this raises the following question: Is the principle of representation oligarchic by necessity? By which I mean, something that is a lesser evil added on to a democratic principle that would otherwise represent a homogenous popular will? I think that this would only be the case if popular will could be formed entirely outside of the mechanisms of representation. And that is where I would draw a line. I don't believe that it is possible to form a democratic will, nor a popular will, except via the mechanisms of representation. Why is this? Because the process of representation is a dual one. As Jacques very rightly pointed out, the principle of representation implies the possibility of an oligarchic power. But it can also stand for something else. If, at the level of the social foundations of a system, there are marginalised sectors with a barely formed will of their own, representative mechanisms can to an extent act as the vehicle for the formation of that will. The other day, during the conversation that we had with Jean-Luc Mélenchon (the leader of the Front de Gauche) here in Buenos Aires, we said that the problem with the anarchic democratic forms that we see today (for example the indignados in Spain) is that if that will doesn't translate into the restructuring of the political system then it becomes dispersed. In other words, I don't see that there is a democratic principle opposed to the principle of representation, but instead a political construction process which cuts across the moment of the basic formation of the popular will and the moment of representation. 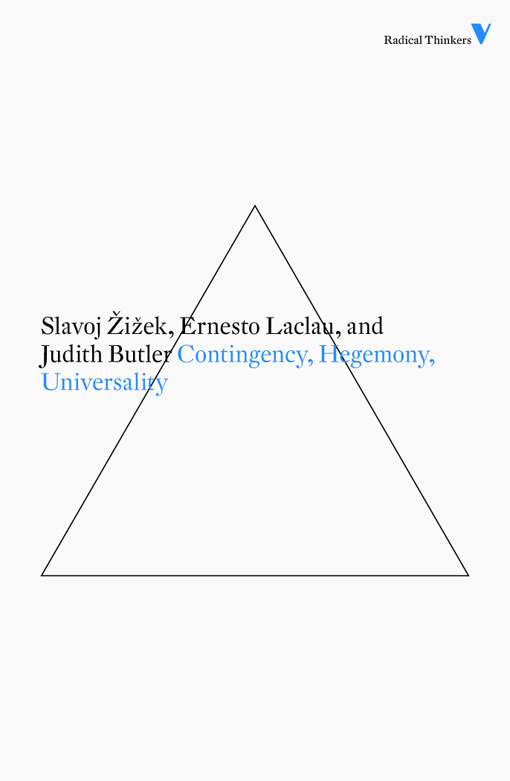 If we think of the way that the question of universality and totality has been raised in political theory, it is clear that Hegel saw the state as the only point at which the universal nature of the political community is constituted. This is because civil society is the domain of the logic of private interest, of what he called the "system of needs". There would therefore be an absolutely clear separation between the moment of (statist) totality and (private) dispersion. Marx disagreed and argued instead that the state is a sphere of particularity because it is the instrument of the ruling class, and only if a class were to emerge which is in and of itself universal—i.e. emerging at the level of civil society—would it be possible to overcome this fragmentation and particularity. For Marx this would mean the end of politics and the gradual extinction of state-forms. If we look to Gramsci, we can see an intermediate point, which for me is the beginning of an adequate political framework for addressing this question. 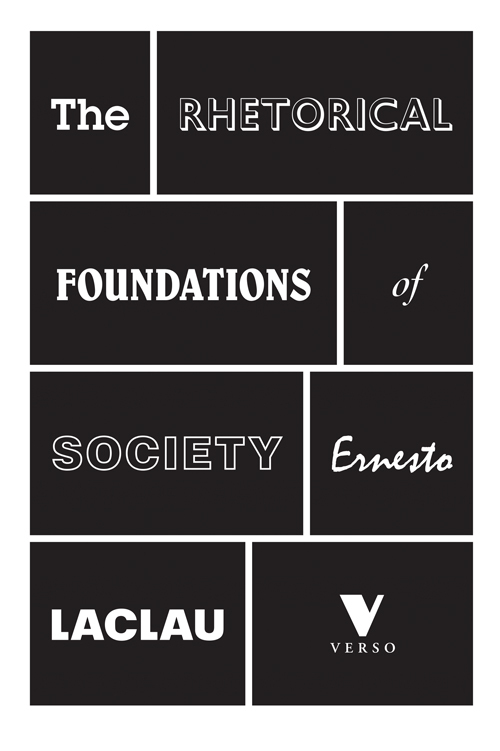 Gramsci agreed with Marx that civil society is also a point for the construction of the universal, but that Hegel was right in saying that this universal moment was a political moment. And for this reason Gramsci talked about the "integral state". The problem I have with democracy in this sense, accepting in part Jacques' argument whilst allowing for some points of contention, is that there need to be forms of political mediation that cut across the distinction between the state and civil society. Anything that contributes to the radicalisation of the distinction between these two terms leads either towards a vacuous parliamentary social democracy, if one emphasises the purely statist moment, or else towards the ultra-libertarianism of a mythical popular will constituted entirely outside of the state. 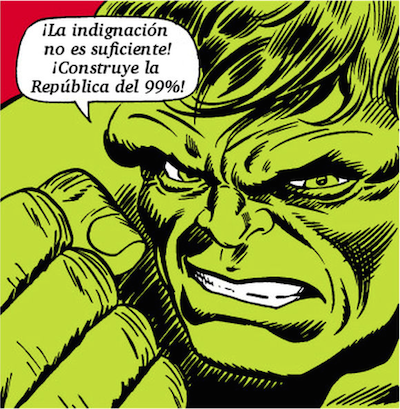 I believe that in a way the Latin American democracies, which are currently works in progress, are an attempt to transcend these tensions and are perhaps the best way to exemplify what is fundamental to Gramsci's insights regarding the war of position, hegemony, and the integral state. Well, Jacques, I will leave you with these minor provocations, so you can respond to the point in question and then make way for the general will of the public (laughter). First of all, I'd like to clarify one point for the discussion. For me it is not at all a question of setting out the principle of direct democracy as a homogenous popular will. In fact I'm not coming from the standpoint of this search for a homogenous popular will, nor exactly from the conflict between representation and direct democracy. Essentially, in my work I have raised the question of what is a political power and why a power, in order to be political, must to some extent integrate the democratic principle of equality. Power has always existed and there are many forms of power which are not political: the power of the boss, of the teacher, the owner, the master... They are private powers, relations of authority with social functions. What interests me is how to establish, in general terms, the idea itself of politics. And what really interests me is the way in which the democratic principle functions in itself as a challenge to the principle of the state. Because the principle of the state, in spite of everything, always functioned as a principle of confiscation and privatisation of collective power. To consider the theme of representation we have to start from the fact that today, not denying the very different and impressive situation in Argentina, at least in European countries the representative principle of the state is completely integrated into the oligarchic mechanisms that it reproduces. It certainly does not function as a means for building a popular will. Perhaps that's how it used to be in the European states of the past, but not any more. Representation is all but obsolete. That would be my first point. Secondly, it is important to note that whilst we may be in agreement on the dual, or two-faced nature of the representative system, one has to look at which side the scales will fall. I obviously prefer a system to be representative, with short, non-renewable and non-cumulative terms of office, etc., than otherwise. And if we're talking about Latin American democracies, I can't conceive of a democratic regime if every six years we have to elect the same president (that is, in Venezuela). I believe that a democratic president is one who does their work and then leaves. And who hands over power to someone other than themselves because otherwise what we are dealing with is a privatisation of power. Lastly, I wonder if we need to keep thinking in terms of the state versus civil society. In terms of this Hegelian logic where, on one side there is civil society (the private), and on the other the universal state, etc. Things don't work like that now. You said it yourself to some extent: in spite of everything, the state is increasingly a principle of privatisation, and the state absorbs representation. It isn't about trying to oppose representation with the people directly presenting themselves in the streets. As it stands, the only means of opposing this permanent privatisation by the state are effectively the forms of autonomous protest by the people, an autonomous presence by the people. The only way to avoid there just being the state and the representative model which it absorbs, is for there to be another power with autonomous forms of existence. I'm not talking about a mass of people united by a homogenous will, but instead a strong movement of action which embodies a power which is the power of everybody and anybody. That is the very principle of existence and democracy and politics. And for me that is what is most essential today. 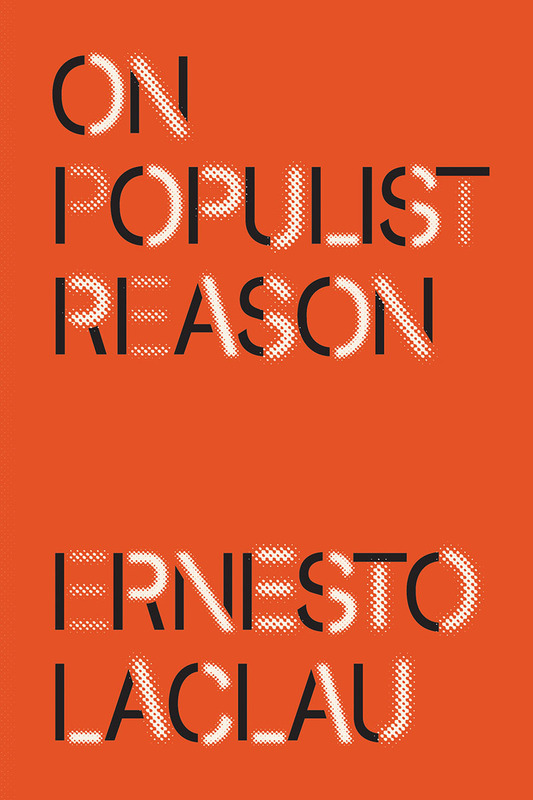 Following directly on, there are a couple of questions that question the distinction and opposition between democratic logic and state logic, giving current examples from Argentina (in 2012, that is). On one hand, the "Ley de Medios" (the Media Law) via which audiovisual monopolies (for example, the Clarín group’s monopoly) are regulated. On the other, conservative or reactionary elements protesting against the Kirchner government taking to the streets. 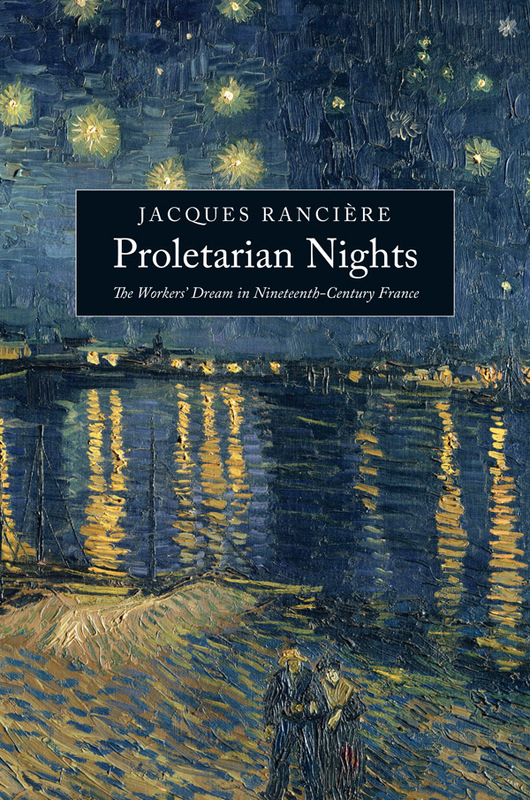 These examples are cited to show situations in which the state struggles against oligarchy whilst the people in the occupied streets defend it—examples that supposedly throw into question or complicate the analysis proposed by Rancière. It is perfectly obvious that anybody can occupy the street and we have seen groups trying to use that position to impose private interests. I'm not saying that when people occupy the street that they are "the people", nor that everything that is spoken from the street is a good thing. There is the particular situation in several Latin American countries where states have attempted to impose constraints on certain economic influences and I am not against that. But what seems fundamental to me is to discern whether the state limits itself to taking the minimal steps required of it or if it is really providing, in a wider sense, the means for another form of expression, for another expression. This would be the only way for us to escape the fight setting powerful interests and the state against each other as the only political actors. All the same, it's certainly true that, there, Latin America has a certain particularity as compared to Europe, where there is an almost total integration of political power (the state, parliamentary representatiion) and financial power. What does it mean to say "the power of anybody"? It means to take action in accordance with a capacity that belongs to everybody, to anybody. If you take to the streets to defend the rights of the company Clarín, you aren't taking to the streets in the name of the democratic principle, but rather in the name of other principles: that there are those who are in the know and those who aren't, etc. It doesn't mean that whoever takes to the streets will be in the right. Speaking of the power of anybody is to take the side of the universal. The power of anybody means that there is a capacity that cannot be monopolized by any one group, be it the oligarchy or the "working class", who claims it as their own. There is no single group which represents the universal capacity, that of politics. There are principles we can use to think through this "anybody". We can ask ourselves, what is the principle of action that is playing out, in the here and now? So we have to set in motion a series of forms of investigation and assessment to put this differentiation to the test, to discern whether this "anybody" is a universal form or one of private interests. Another question from the floor asks whether it is possible to really live in a true democracy or if we are always going to be living under oligarchies that dominate us, interspersed with brief intervals of popular protest. What the future holds for us, I don't have the faintest idea. The point for me is to see that the present opens or closes doors to different futures, to think of the present as that which opens and closes these doors. There are those that think, like Tiqqun or the Invisible Committee, that only a type of catastrophe could pave the way for liberation. 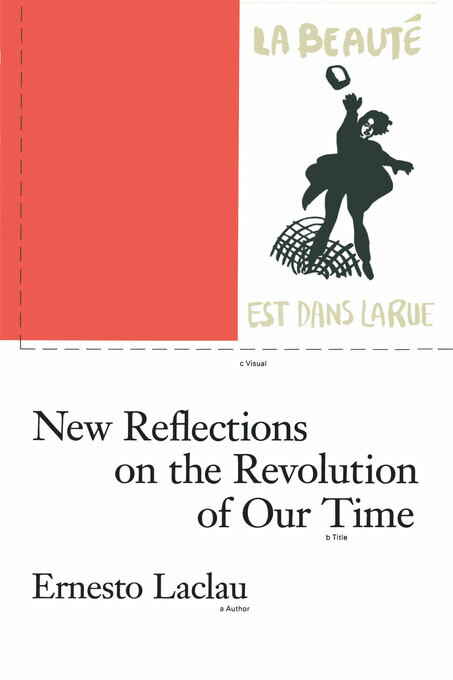 Then there is Toni Negri, for his part, who thinks that it is the very process of work under capitalist conditions that creates the conditions for future communism. There are groups who argue that objective conditions have to mature, that we have to create vanguards, and that in five thousand years the true revolution will come, etc. To all of this I say No. I insist upon this alternative popular presence in response to the confiscation of the power of everyone by the state, or by powers associated with financial powers. The primary condition for another future is that we expand in the here and now the spheres of initiative based on a shared way of thinking, ways of shared decision-making, pockets of autonomy that can empower anybody. Where are the conditions for other futures that will not be a reproduction of the present? Here, in the present. Where will this lead? I do not know. What I do know is that an alternative to the present can be reached through the creation of other autonomous pockets of power and expression, of other ways of using the capacities of the anonymous. That is to say, by maintaining and renewing the forms of existence of a power that is not oligarchic. I am going to make another contribution to the general confusion, by saying the following: Derrida and Deleuze both focused part of their analysis on the relationship of representation. Ostensibly they claim the opposite, but I think that this is what they are doing. Deleuze says that "representation presupposes presentation, but since this original presentation never appears, the representation too lacks meaning" Derrida says: "since no original presentation exists, all that exist are games of representation". This Derridean "presentation" introduces more possibilities for political analysis. It becomes clear that in a sense, where representation is concerned there is nothing "outside of the text". There is no radical "outside" of the field of representative politics. The construction of oppositions will have to be made from within the field of logic of representation. This logic of representation can lead to oligarchic forms. Or alternatively, through the strategies that can be developed within the field of representation, a more radical democracy can be initiated. I don't share the opinion that democracy exists outside of politics and that politics is something opposed to the state. Excepting, of course, the state in its current forms. But there is something in statist logic that escapes the already crystallised states that we are up against. 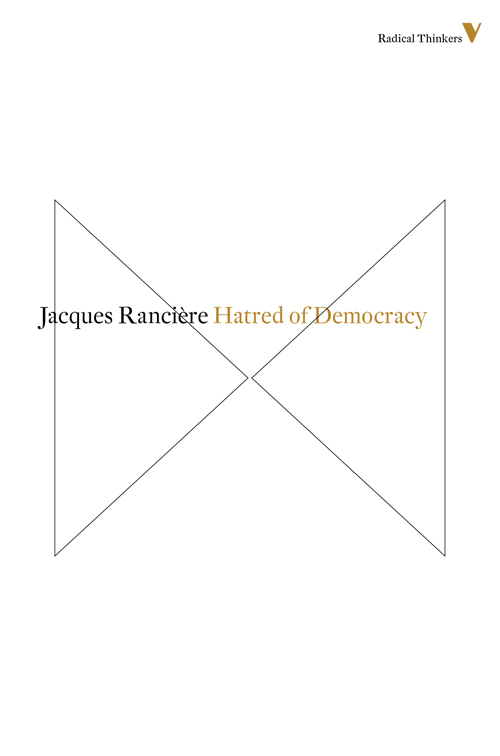 It is the "part for those who have no part" which Jacques talks about, that is to say, the people who are at war with the system and that need to be brought to participate and have a voice through different means. All the same, I believe that this necessarily passes through a political construction process and through representative mechanisms. I don't believe that there are original presentations, nor an original "people", nor an original popular will—be it voluntary or homogenous. Of course there aren't. But there will always be people who take to the streets and say "we are the people" and this for me is democracy. Not in terms of all the people being united there in a literal sense, but rather that a "figure of the people" presents itself there. A "figure of the people" is the enactment of the capacity that does not belong to any particular group, to any particular vanguard, nor to any particular political science, but rather to the capacity of everybody, of anybody. There is no such thing as political science, there is only governmental science. And it is commonly thought that governmental science (or the science of the polls) is political science. But really there are no political sciences, only presentations, presentations of politics, cases. Perhaps we call these representations, but we need to be careful of possible ambiguities here, because what they call representation—that is, the electoral game—is only one amongst various forms of presentation. 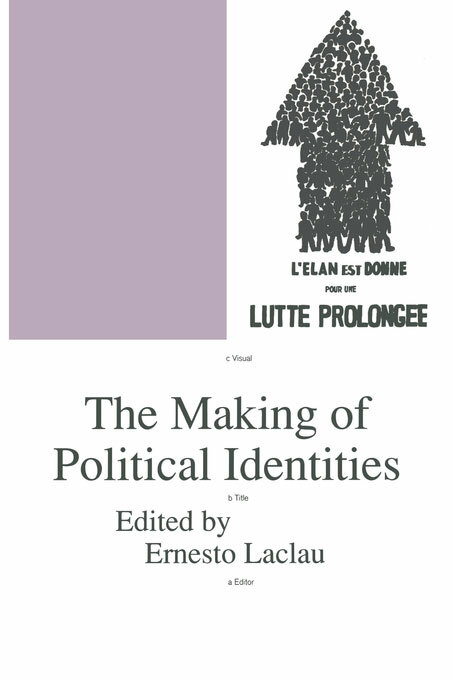 There have to be others: the autonomous forms of presentation of an alternative power, above all when the parliamentary type of representation has become almost obsolete. And that must be made crystal clear. - Many thanks to Mariela Singer, Verónica Gago and Jordi Carmona, without whose contributions this article would not have been possible. Visit El Diario to read the full text in French.